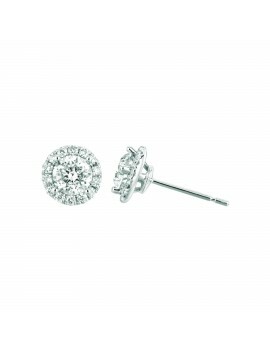 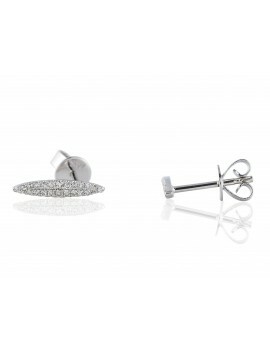 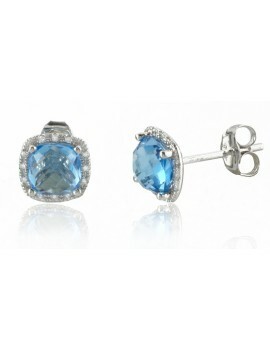 14k White Gold Diamond Stud Halo Earrings with a Round Brilliant Cut center. 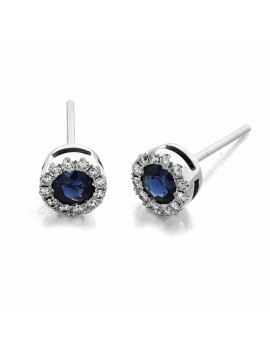 All diamonds are Near Colorless with SI Clarity. 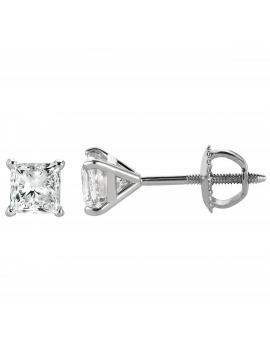 Select your desired Carat Total Weight below. 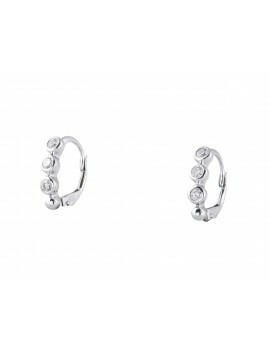 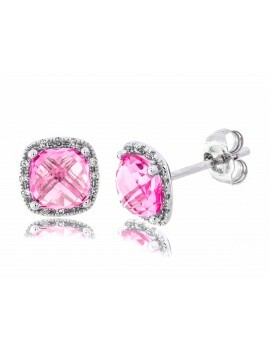 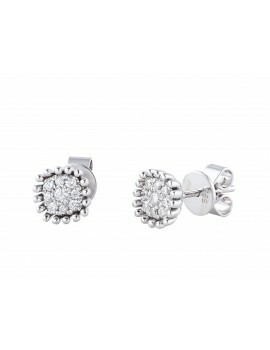 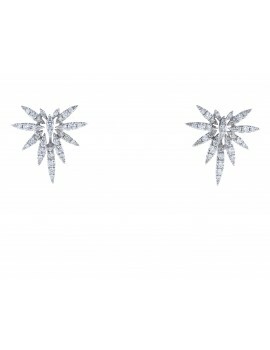 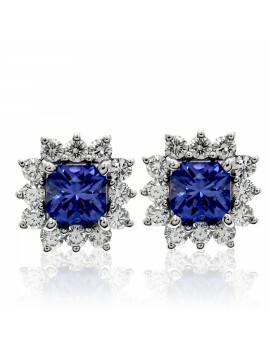 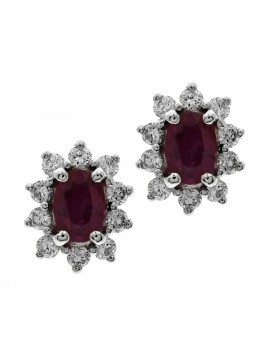 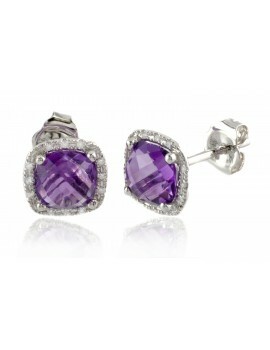 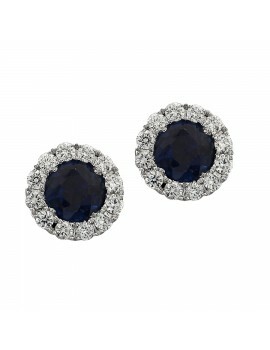 14K White Gold Sophia by Design, Diamond Earrings set with .20 ct. of brilliant round cut diamonds. 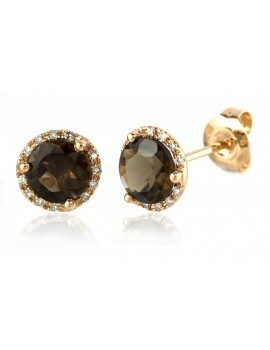 14K Yellow Gold Sophia by Design, smoky topaz and diamond earrings set with round smoky topaz and .07 of Brilliant Round Cut Diamonds. 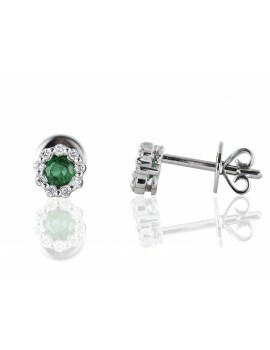 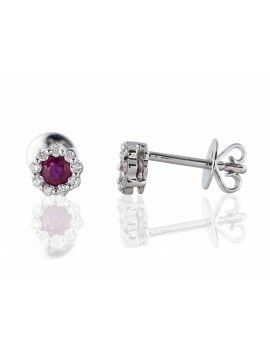 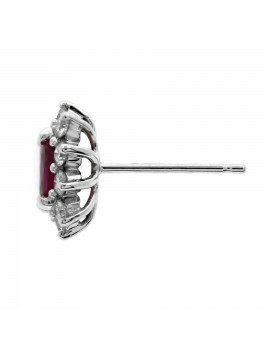 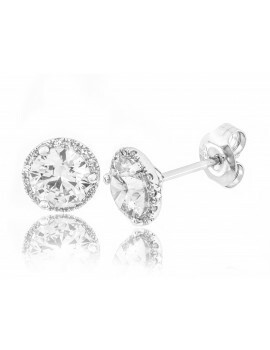 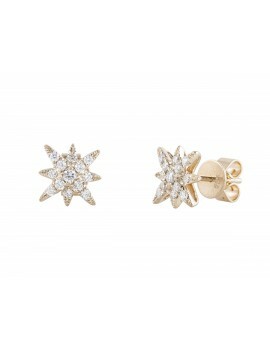 14k White Gold Solitaire Diamond Stud Earrings with a Round Brilliant Cut center. 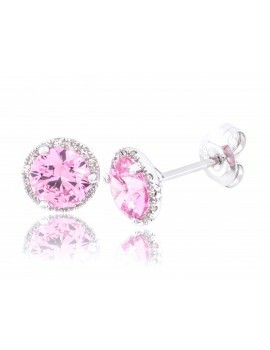 All diamonds are Near Colorless with SI Clarity. 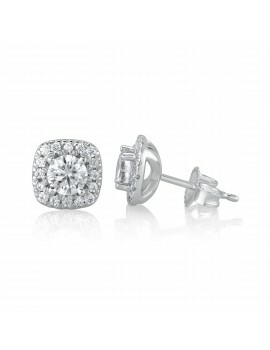 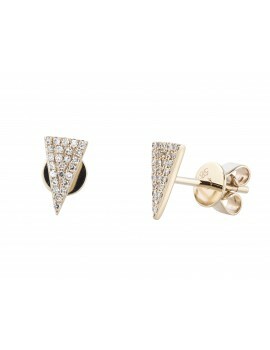 14k White Gold Solitaire Diamond Stud Earrings with a Princess Cut center. 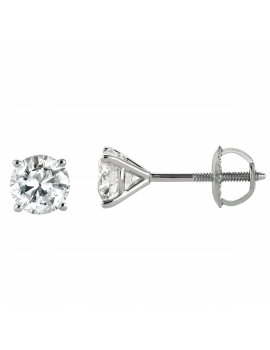 All diamonds are Near Colorless with SI Clarity. 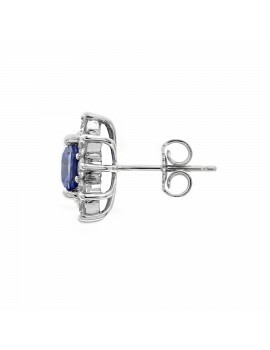 14K White gold Sophia by Design, set with two cushion shaped blue topaz weighing a total of 2.68 cts, and .07 ct of round brilliant cut diamonds.